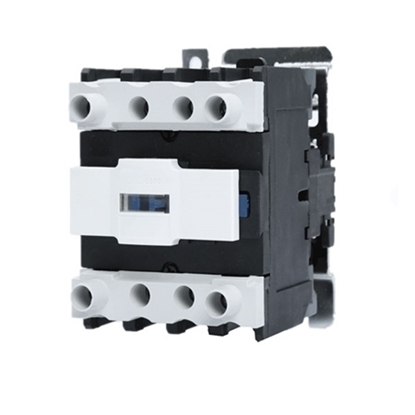 Safe and reliable by pass AC contactor, compact and simple design, excellent performance and convenient to use, you can have 24V, 110V, 220V coil voltage to choose. It is lightweight, low power, low cost, long life, suitable for frequently start and control AC motors. It is to use the electromagnetic force to cooperate with the spring force to achieve the contact and disconnection of the contacts. 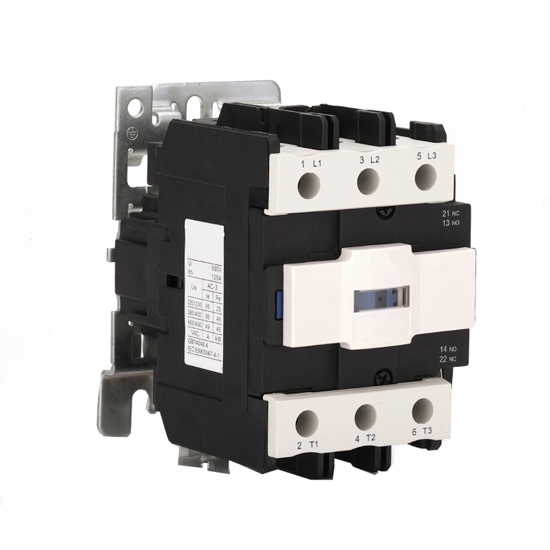 The AC contactor has two operating states: a de-energized state and a powered state. When the attracting coil is energized, the static iron core generates electromagnetic attraction, the armature is sucked, and the normally closed contact broken contactor is in a powered state; when the attracting coil is powered off, the electromagnetic suction disappears, and the armature is reopened, so that The open contact is closed, released by the positional spring, and the contactor is in a de-energized state.